Leasing plan and financial analysis for planned shopping center in Rancho Santa Margarita, California. Extensive financial analysis was prepared in collaboration with client organization’s CFO, in tandem with ongoing land use master planning and experiential design efforts for this town center facility in the heart of this highly-successful master-planned community. The City of Rancho Santa Margarita is a result of a handshake land deal where James C. Flood and Richard O’Neill, Sr. purchased the property and later, O’Neill deeded his land holdings to his son, Jerome, under whose leadership the ranch grew to 230,000 acres and spanned three counties. 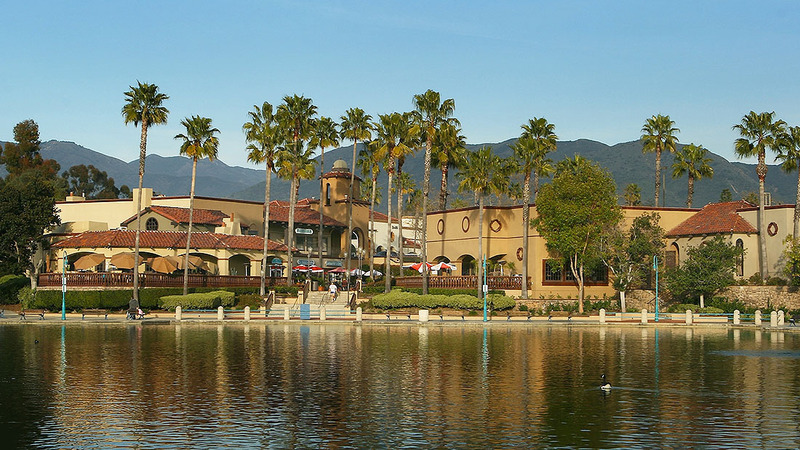 The holdings later become home to such communities as Mission Viejo and Rancho Santa Margarita. The Rancho Santa Margarita landholding traces its history to the Shoshonean Native American Indian trible known as the Acagchemen. The community is situated along the foothills of the Santa Ana Mountains, master planned as an urban village.